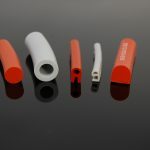 To provide a complete sealing solution, Elasto Proxy leveraged its expertise in seal design, material selection, custom fabrication, warehousing, and logistics. 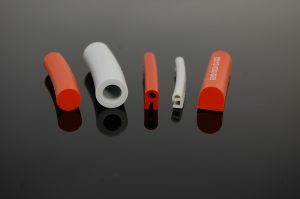 Elasto Proxy’s first task was to analyze the design of the customer’s current seal, a large P-shaped profile made of natural rubber. At nearly 2-inches high and 4-inches wide, this gate seal was especially thick. To promote compression, the gasket had a hollow center yet still required a significant amount of force. 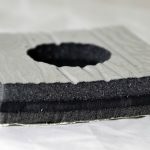 The profile’s corners were probably joined with cold-bonding, a splicing method that’s better suited for gaskets that won’t be exposed to high temperatures or outdoor environments. Next, Elasto Proxy’s technical team analyzed requirements from the U.S. Food and Drug Administration (FDA) and determined that natural rubber wasn’t required for this application. This was an important discovery since EPDM rubber offers greater resistance to UV light. 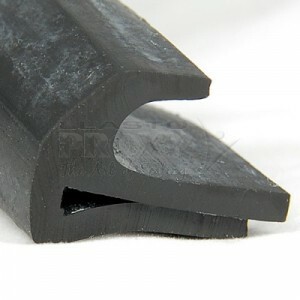 The J-seal that Elasto Proxy recommended also provided the right hardness and shape to support compression resistance. After replacing the P-shaped profile with a lip seal and recommending EPDM instead of natural rubber, Elasto Proxy applied its custom fabrication expertise. To produce a pattern of bolt holes for attaching the rubber seal to a metal gate, Elasto Proxy used water jet cutting to make fine, fast, precise cuts. 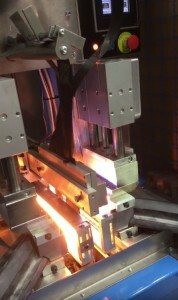 To produce strong bonds and support the lip seal’s large size, infrared (IR) splicing was used. Among its many advantages, IR splicing is faster than cold bonding and less expensive than molding. 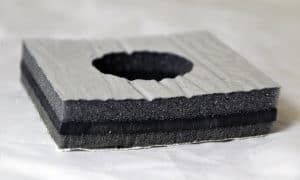 Next, the custom rubber seals that Elasto Proxy crafted were subjected to rigorous in-house testing by the manufacturer of water filtration systems. Today, Elasto Proxy holds the customer’s seals in stock and ships them according to annual usage. Quick turnaround time meet the customer’s needs, and there are now over 50 other sizes that incorporate our custom-fabricated profile. 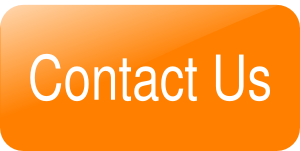 Do you have questions about rubber gate seals for water filtration systems? 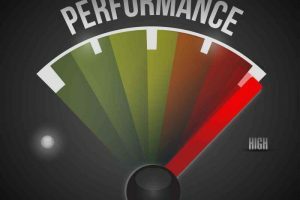 Would you like to learn how Elasto Proxy can solve your sealing challenges through better design, material selection, custom fabrication, and logistics? To get starts, contact us.